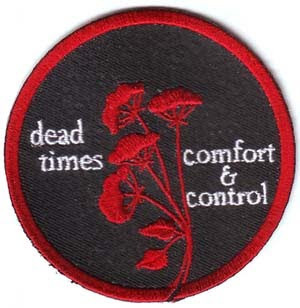 We have new 3" embroidered circle patches for Dead Times. $3 plus shipping. Paypal preferred. Contact us at aumwar (at) gmail (dot) com for order. Please indicate shipping address in e-mail.